From the Editor Michael Sliwinski Crazy Productive! 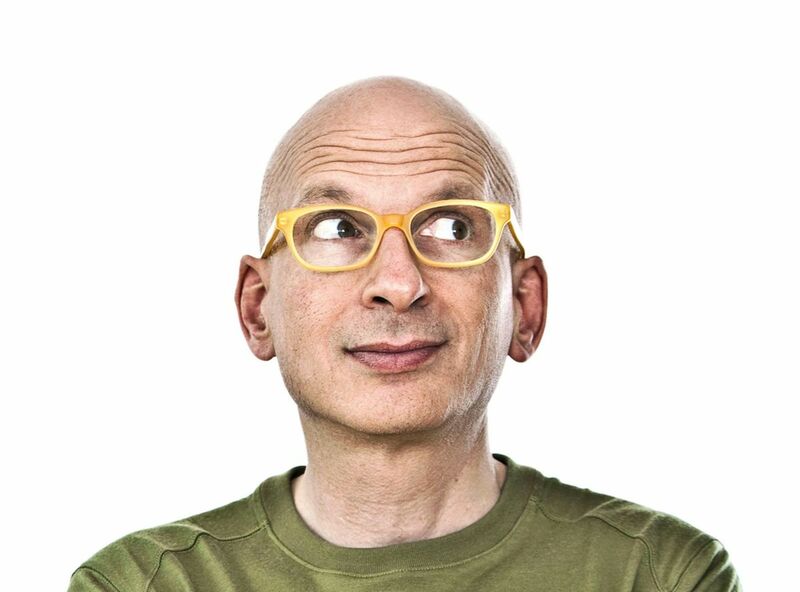 Interview with Seth Godin Seth Godin On a new revolution and passion to take action! Become a god of learning your trade Leo Babauta A lot of you are like me — trying to do what you love, and figuring out the best way to do that. Break through the cycle of fear and helplessness Ishita Gupta Strategy to get out of a vicious circle and cope with procrastination. 10 ways to beat your internal resistance Graham Allcott No lifehacks or shortcuts. Follow the rules below and be able to "ship". The 8 habits of highly productive people (Part 1) Celestine Chua Productivity is all about managing yourself and practicing good habits. Find out what they are. How Steve Jobs got his last year done Michael Sliwinski Tribute to Steve Jobs and the way he worked. Your wording is a critical productivity tool Laura Stack The basic rules of effective and efficient communication. A minimalist in NYC Leo Babauta I’ve only been in New York City for about 4 days, but I can easily see how it would be tough to even consider minimalism here. Productive! Show videos Michael Sliwinski Seth Godin, fitness and calling from the car.